I’ve been getting a lot of visitors to this blog looking for the best places for afternoon tea in the North East. 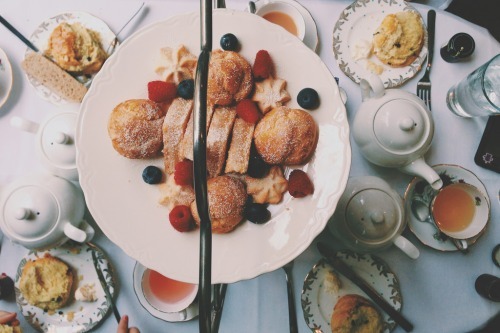 I haven’t reviewed many places, but there are so many great afternoon tea destinations. I’ve listed them here, and if you have a favourite that isn’t on, just leave a message in the comments and it will be added. Olive and Bean was a real no-fuss gluten free treat. we just couldn’t have the scones, so had extra cake substitute (who’s complaining)?! Good value for money. they kindly packaged up the unable-to-be-finished goods for later indulgence. Their cakes are gorgeous.